Thermal Transfer Labels can be found in white or colored and are smudge and scratch resistant. They are great for bar codes, price tags, and shipping materials. 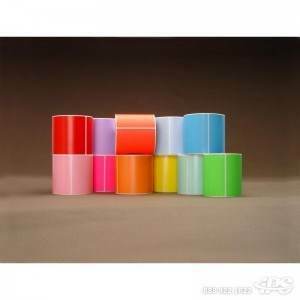 Thermal Transfer Labels adhere to most surfaces including corrugated board.